What Are Your Hottest Tips For Browsing the Web Like a Boss? With Google Reader finally dead and gone, it seems like as good a time as any to rethink the way we all look at the web. 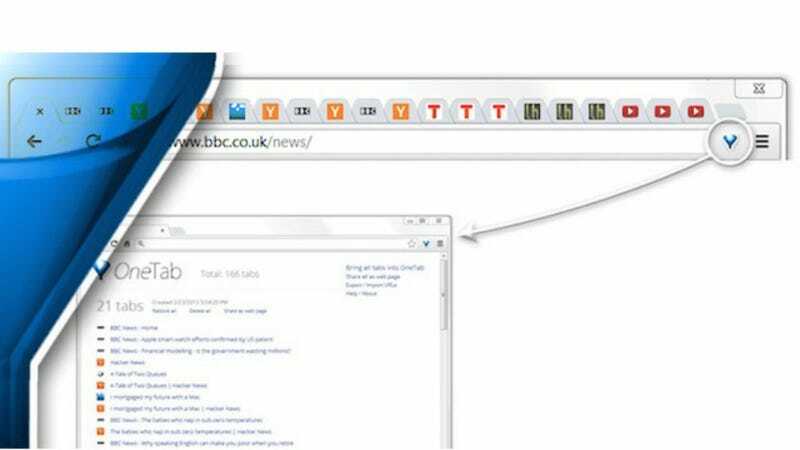 There's a whole wealth of browsers and widgets and apps and extensions out there that will try to alter your browsing experience. Some of them will change your life, other's won't. What's your go-to tip for browsing the web in a way that doesn't make your brain turn into mush and your eyes pop out of your head when your trying to juggle all that the wonderful digital world has to offer?